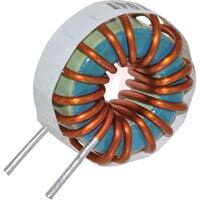 1600 Single line power torodial inductor vertical mount. 5 to 1000uH, 2 to 13 A. 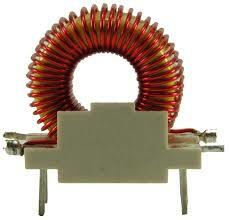 1601 Single line power torodial inductor vertical mount.